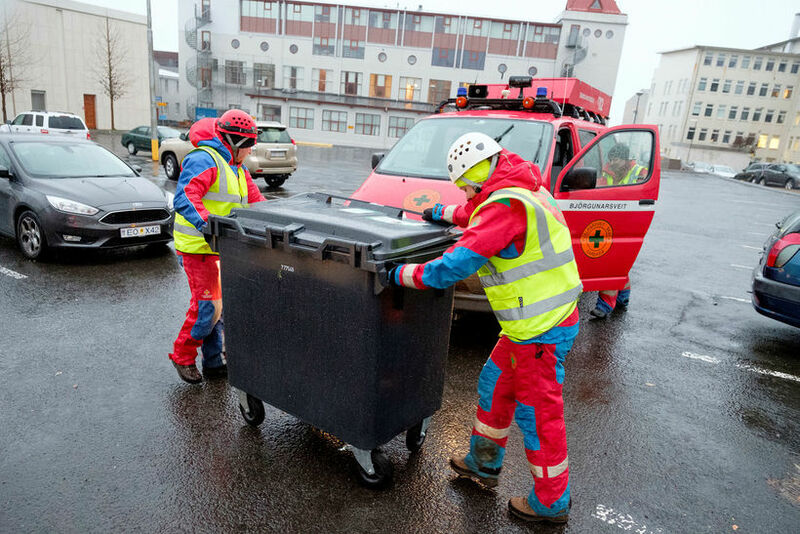 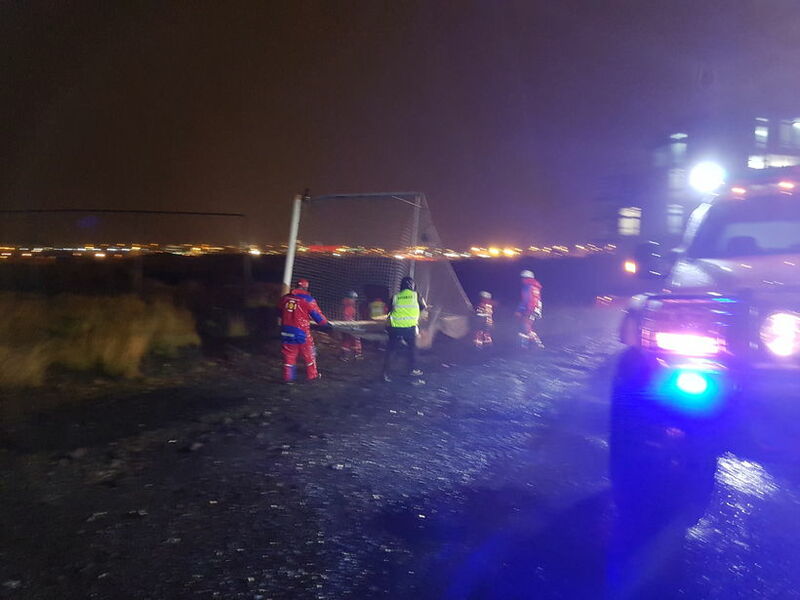 Search and rescue teams responded to over 300 calls on Sunday when a deep low passed over South-West Iceland. 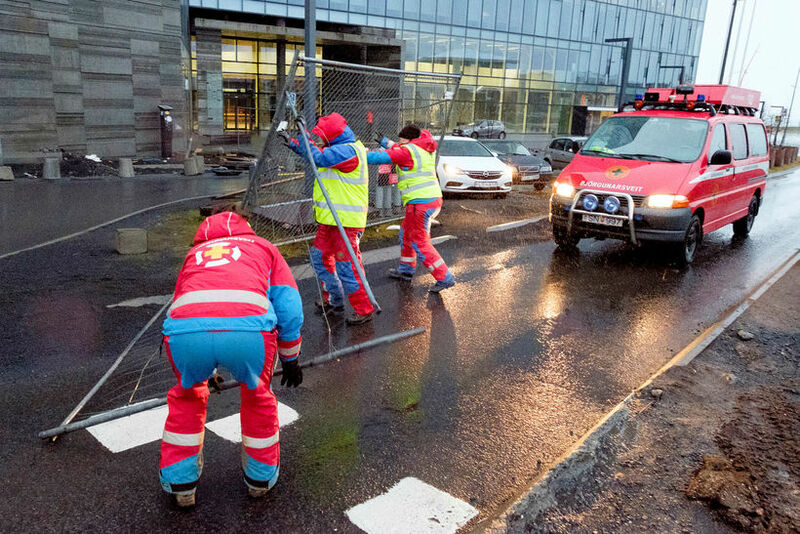 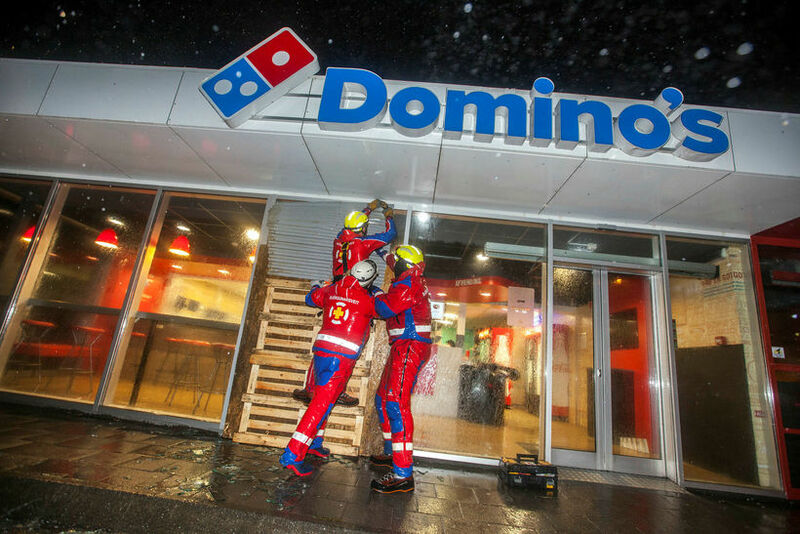 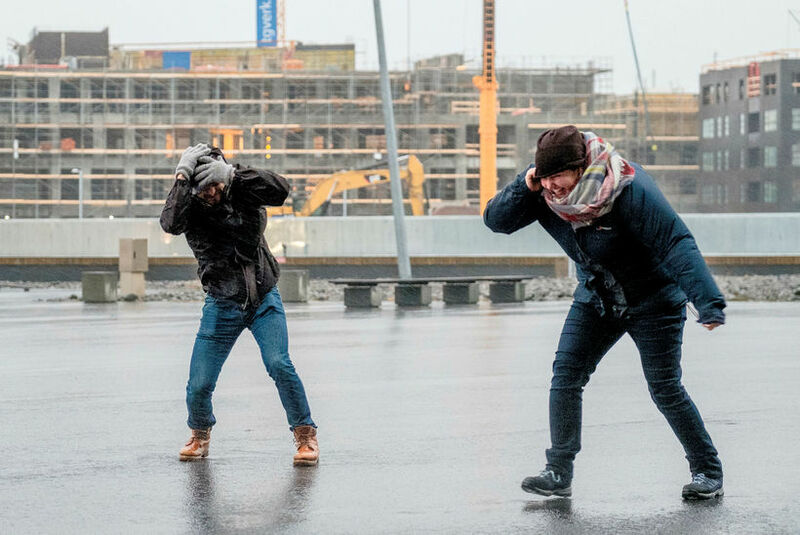 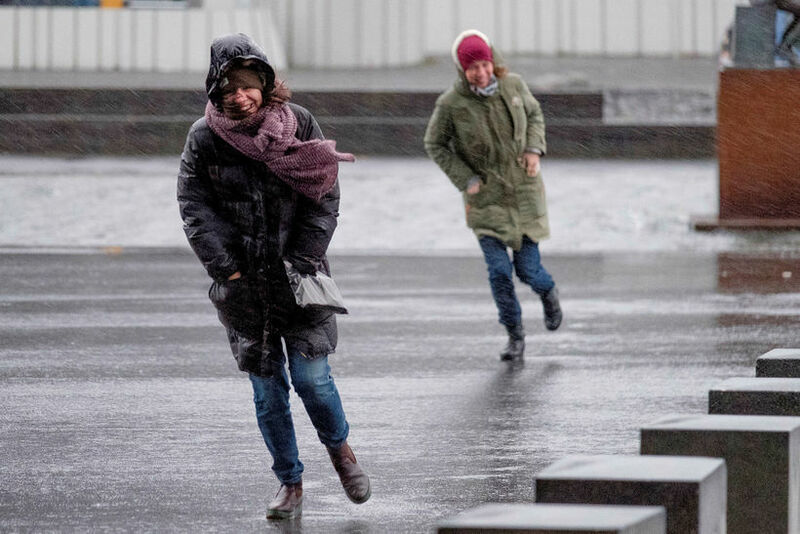 The worst weather passed over Reykjavik late Sunday and caused flight delays, power outages, and water damage. 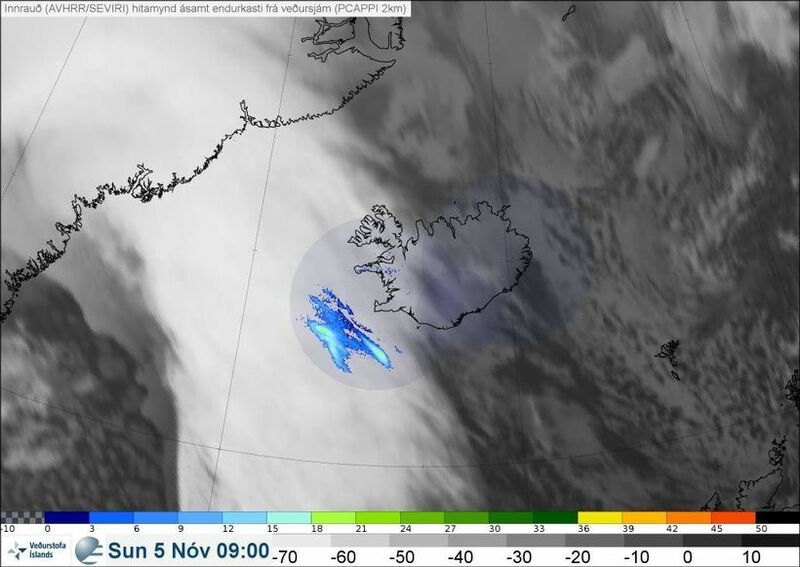 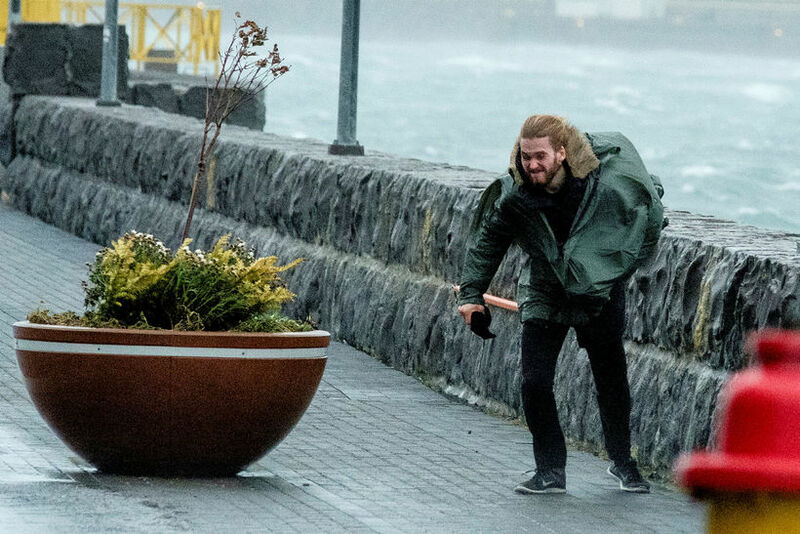 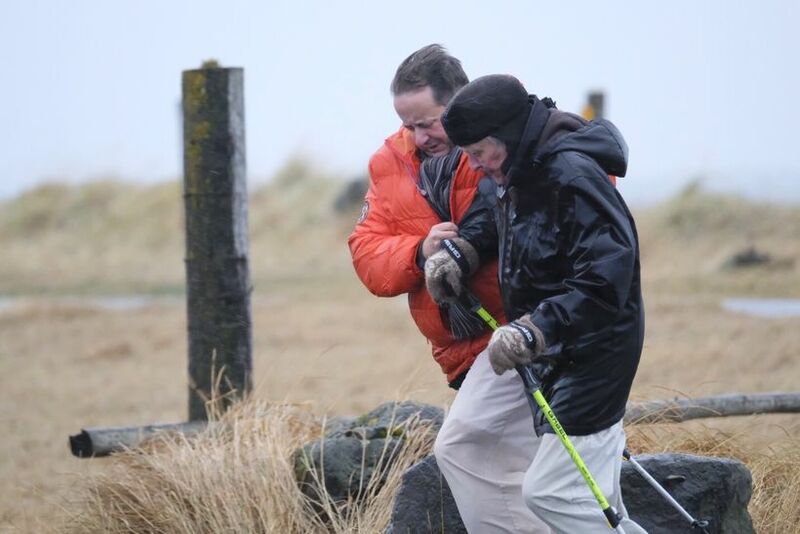 Wind gusts up to 65 m/s (145 mph) were observed near Hafnarfjall mountain, south of Borgarnes in West-Iceland, and 40 m/s (90 mph) in the Reykjavik area. 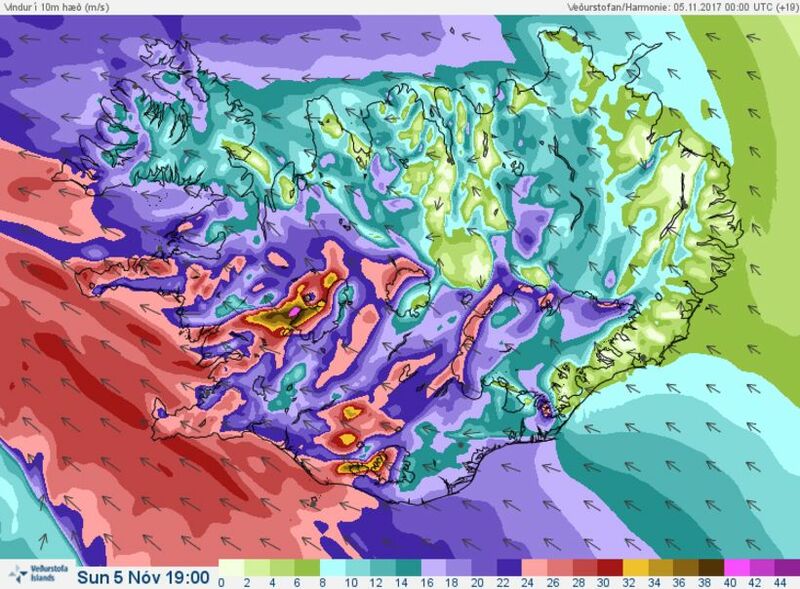 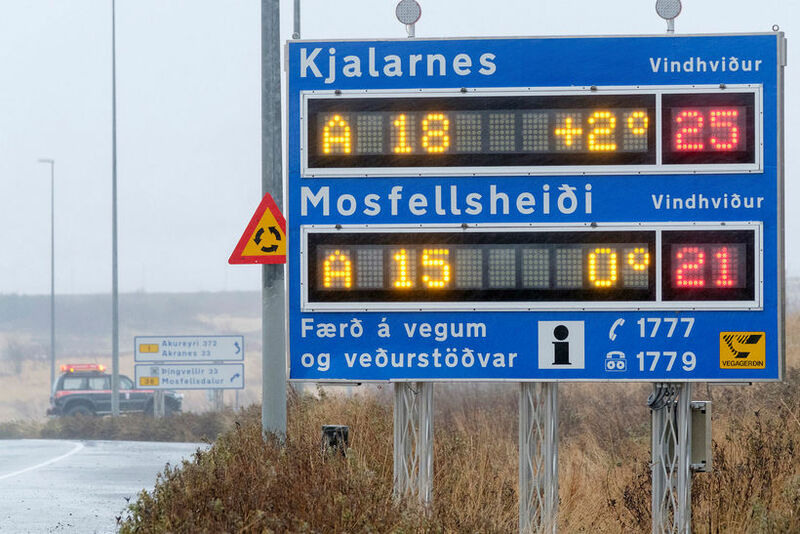 Power outages affected 40 thousand people on the Reykjanes peninsula, Hafnarfjörður, Garðabær, Vestman Islands, and Vík in Mýrdal. 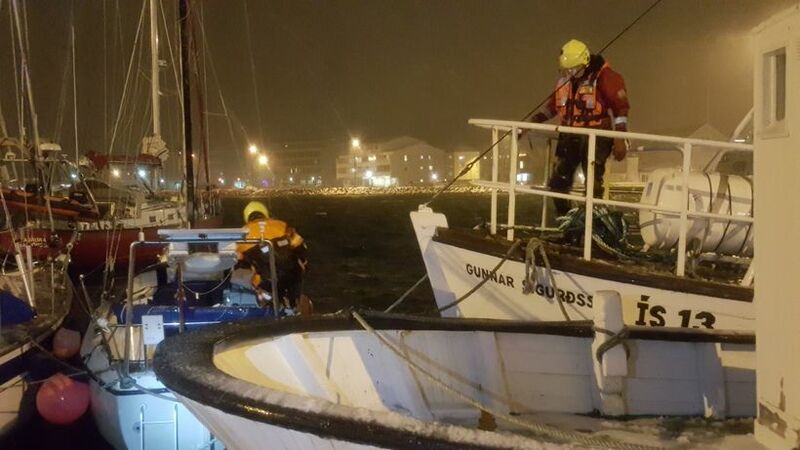 ICE-SAR members secured boats yestarday.